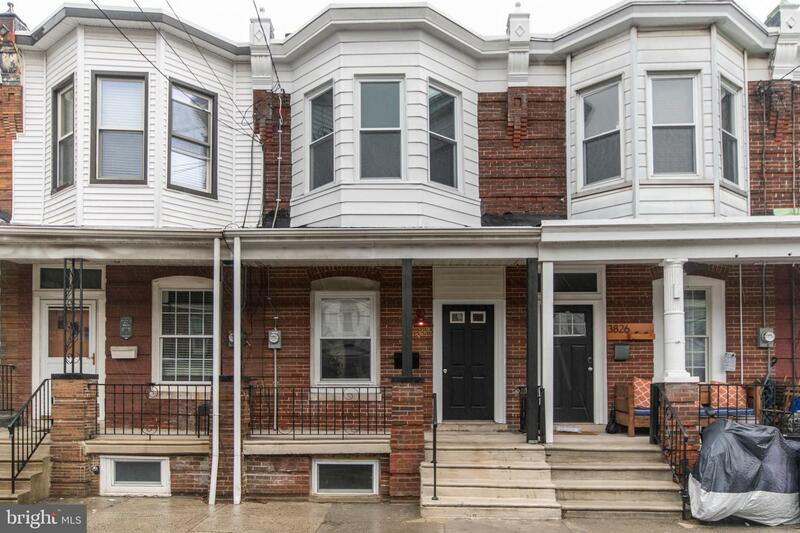 Welcome home to 3824 Manayunk Avenue. 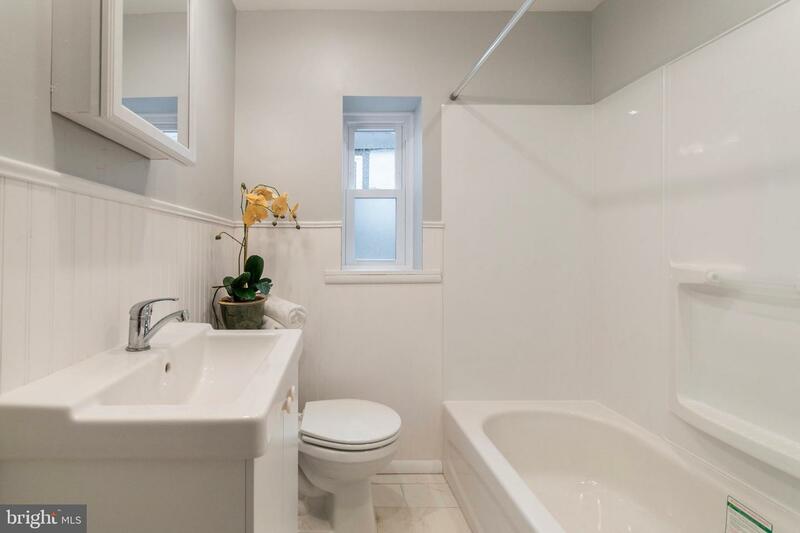 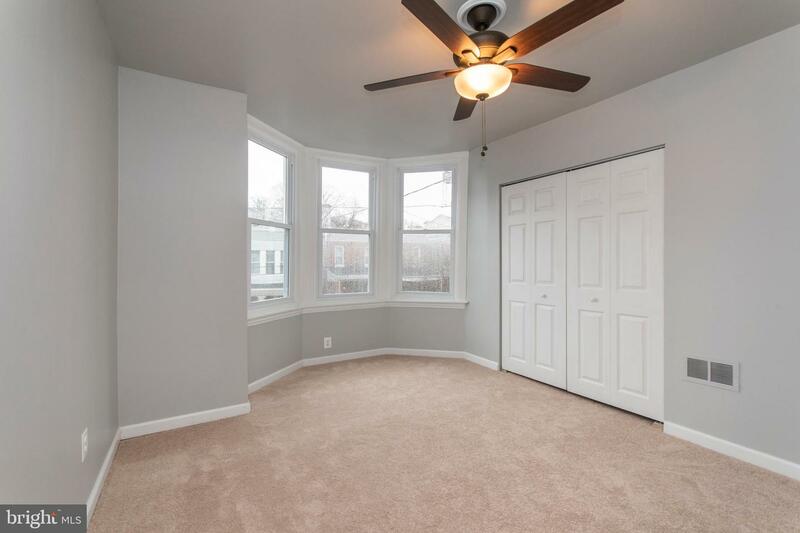 A charming and renovated 3 bedroom, 1.1 bath home with 1,118 square feet of living space. 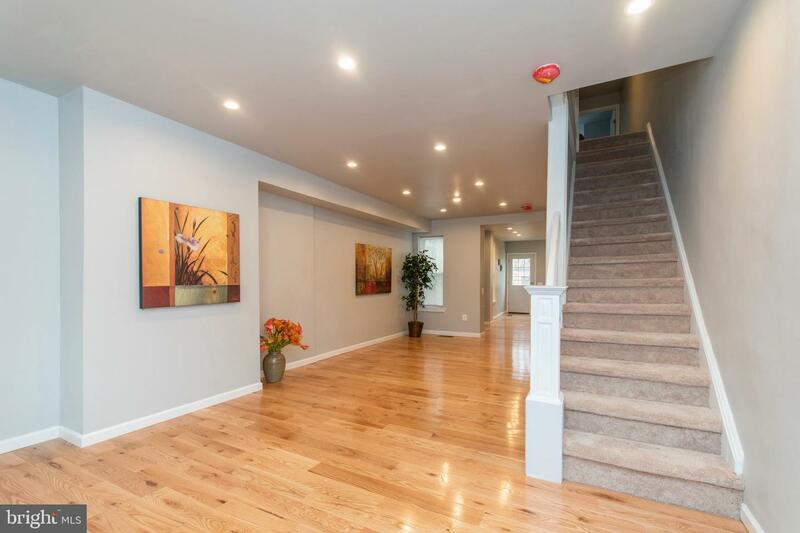 Walk up the steps to an inviting covered front porch. 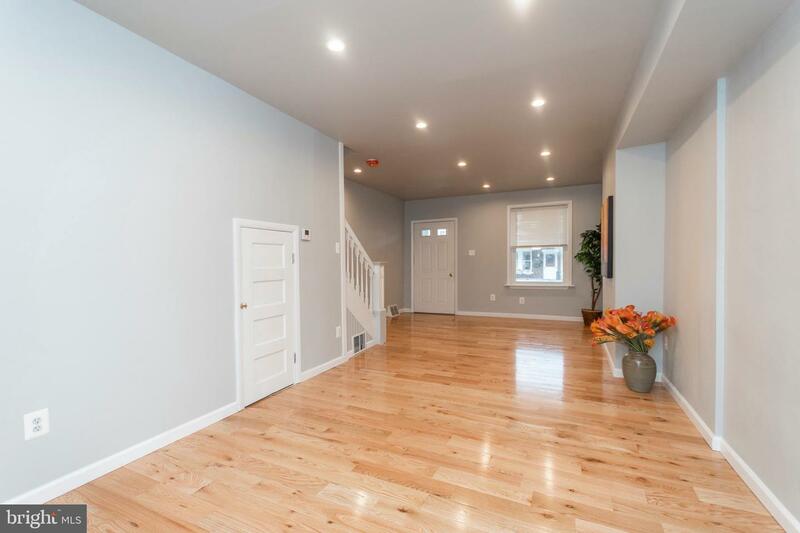 Once inside, a spacious living room boasts beautiful, wide plank, hardwood floors which continue into the formal dining room and kitchen. 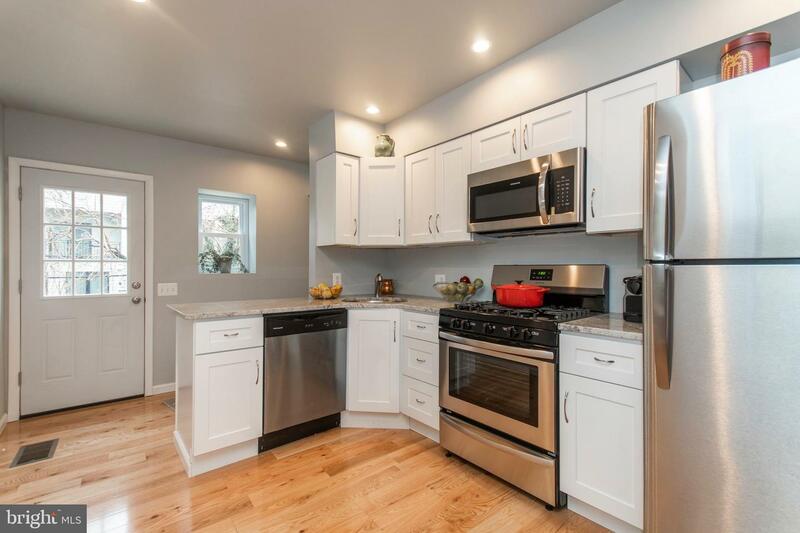 The dining room opens to the new kitchen which offers an abundance of white shaker cabinets, granite counters, a peninsula for seating, stainless steel appliances, and access to new deck overlooking the backyard. 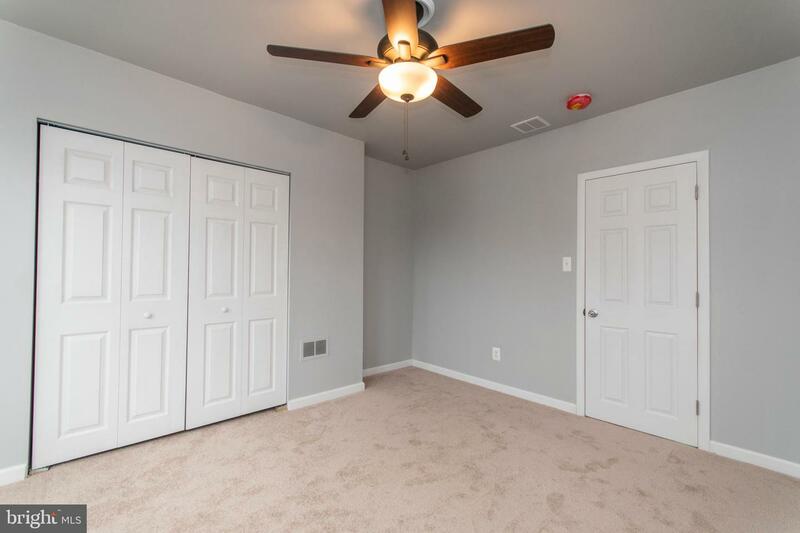 The upper level has new carpet throughout. 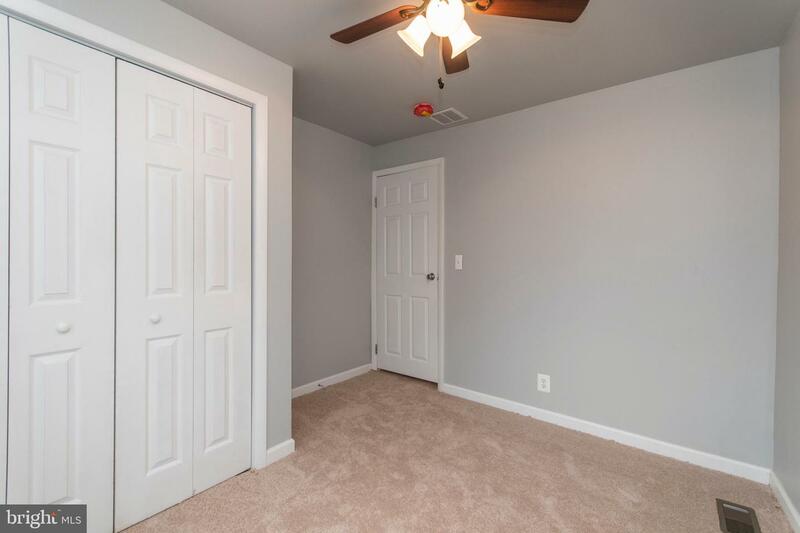 There are 3 good sized rooms all with generous closet space and ceiling fans. 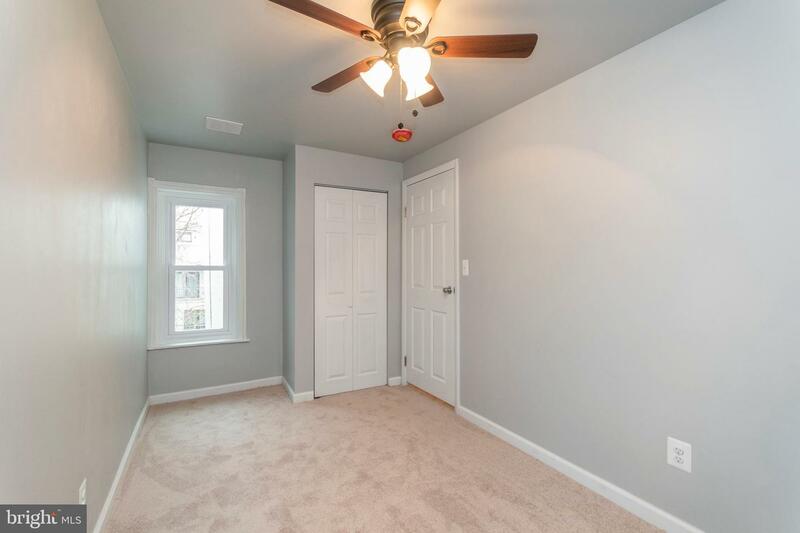 The bedrooms share a full hall bathroom with beadboard walls and tile floors. 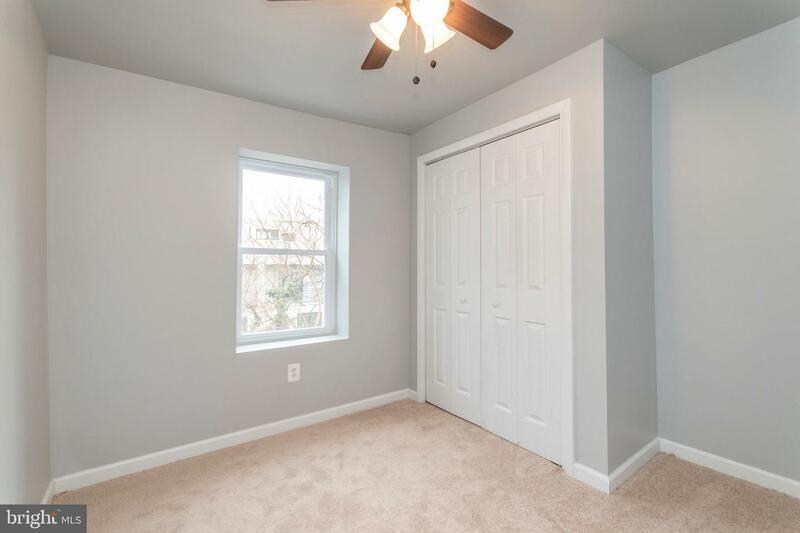 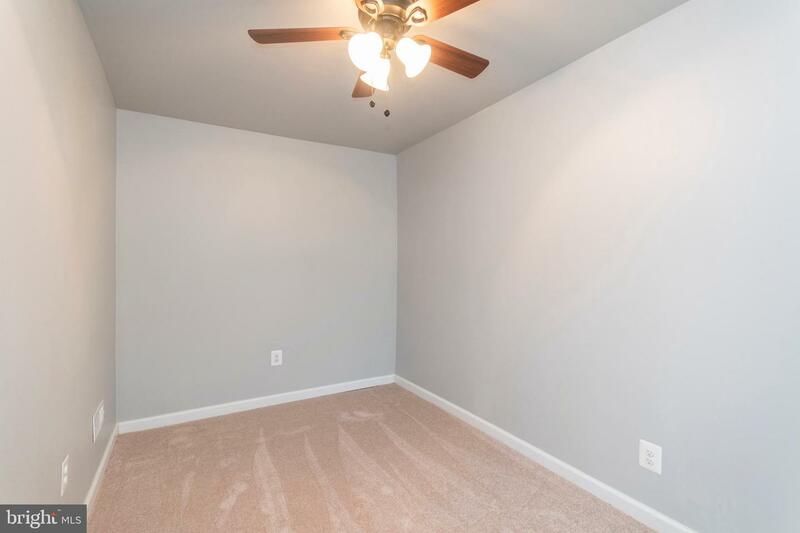 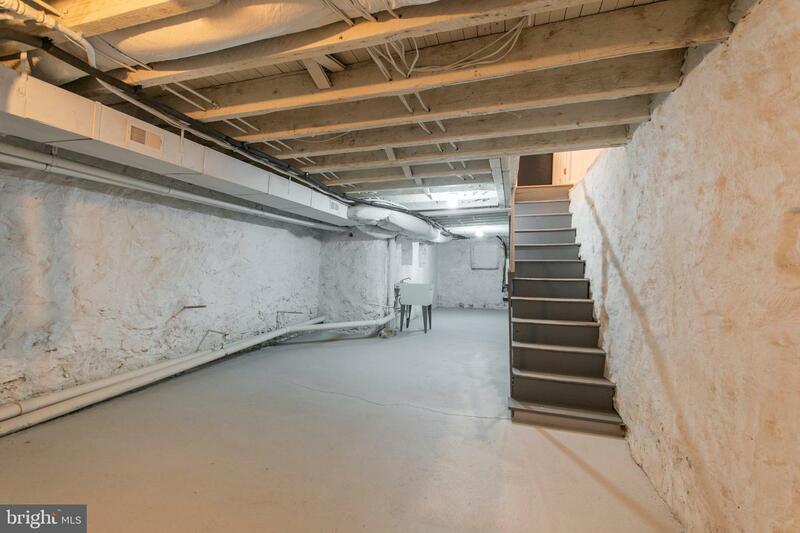 The incredibly clean, unfinished basement offers an enormous amount of storage space and a half bath. 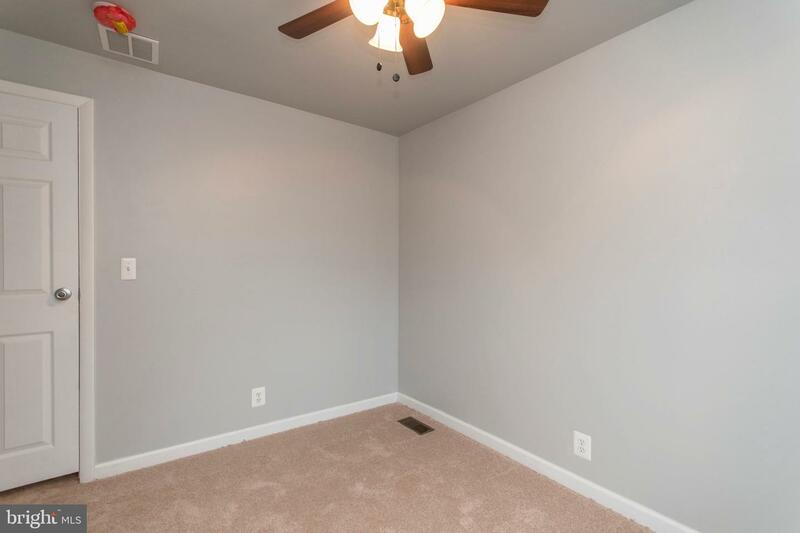 New electric and plumbing. 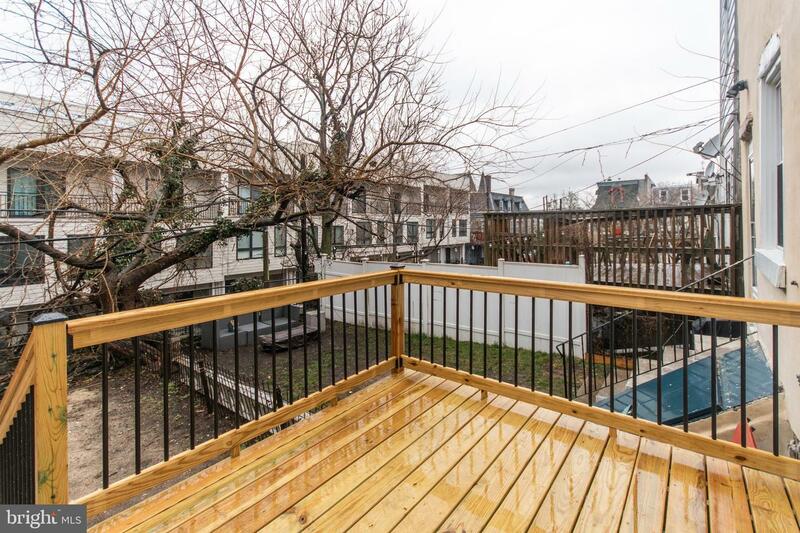 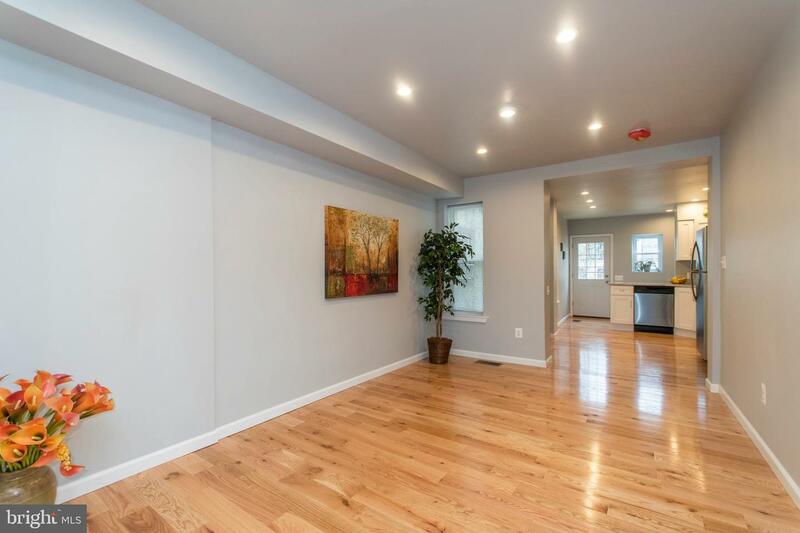 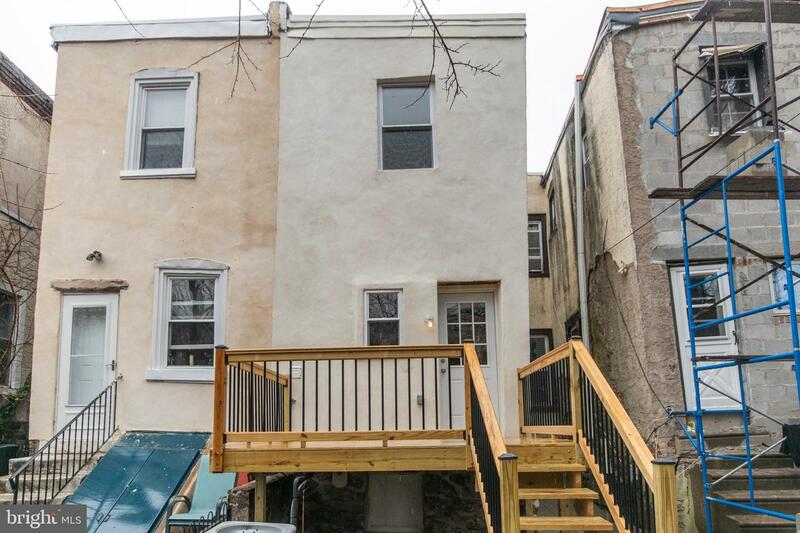 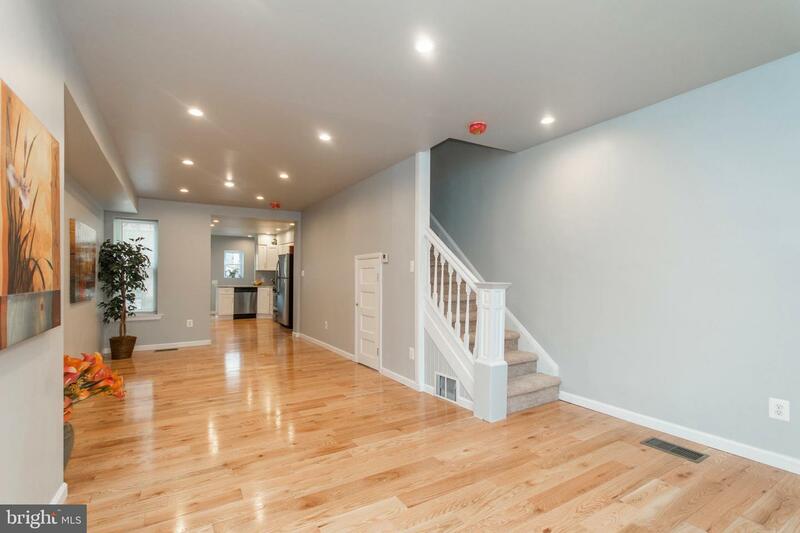 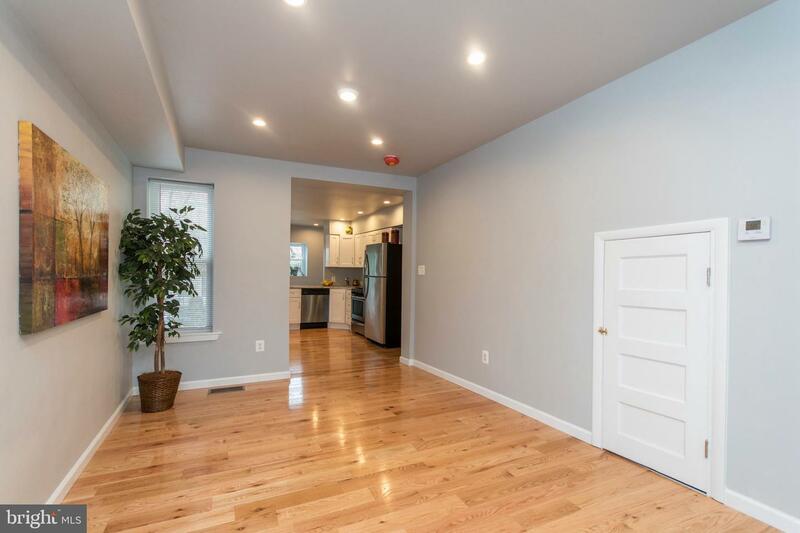 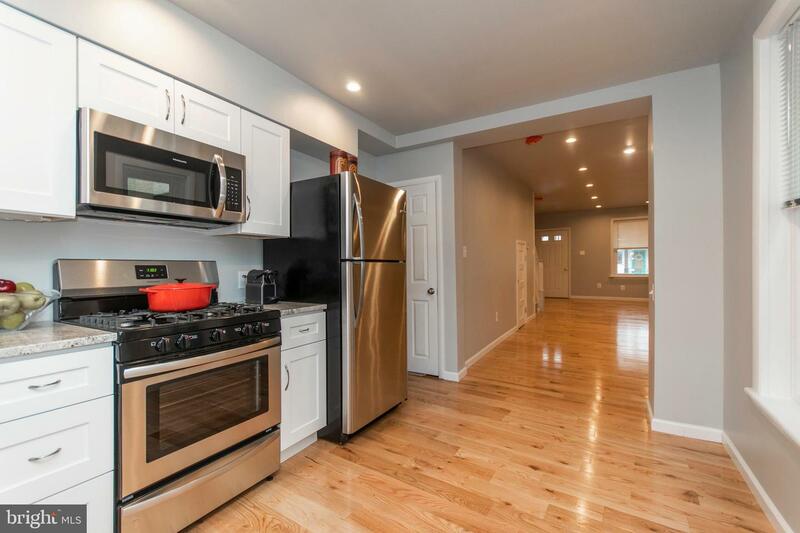 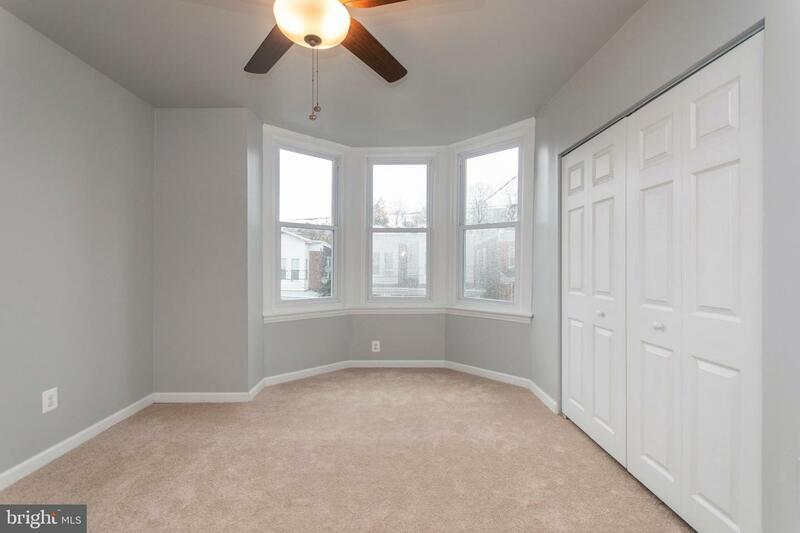 The home is conveniently located near Downtown Manayunk, East Falls, trails, public transportation, easy access to 76 and Center City Philadelphia.